Welcome to Effingham Cadet Squadron (SER-GA-453). 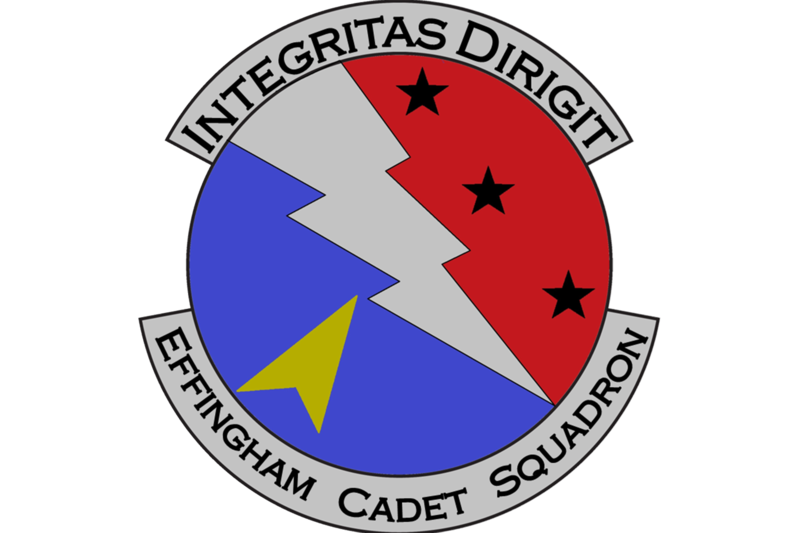 This is the official page for Effingham Cadet Squadron (GA-453) of the Civil Air Patrol. Whether you’re a member of the organization or someone interested and this is your first time here, please explore as things are always growing and changing. For more information on CAP and what we do as an organization, please use the icons below to explore who we are. Meeting starts at 6:30 PM with opening formation. Visitors please plan to arrive around 6:15 pm to talk to members before the meeting officially starts. Thank you for stopping by and we hope to hear from you soon! If you have any questions you may email us at mitchell.guetterman@gawg.cap.gov.